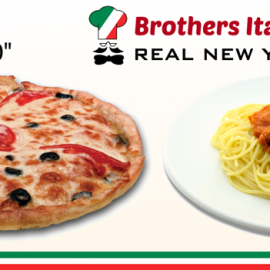 Why not taste real Italian without leaving Las Vegas? 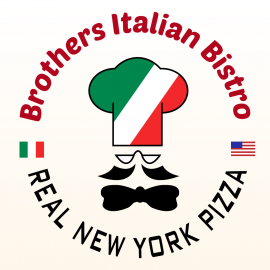 Brothers Italian Bistro is located only footsteps away from your home, minutes away from the Las Vegas Strip! At Brothers Italian Bistro We offer your choice of Hot Sandwiches, Salads, Pasta Dishes, Desserts, Burgers, Boneless Wings and much more. Just take a look at our Menu. Whether you want to dine in, take it home, or have it delivered, our freshly prepared food is always delicious!